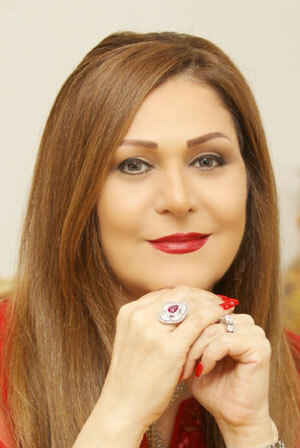 Dr Mona Sanan is a consultant in Health & Nutrition . She is a media personality , a writer & a trainer in Consciousness . She also is certified as an algorithm level Thought Field Therapy (TFT) practitioner. One of the many things TFT does is to promote mindfulness and balance, make it possible For people to get in touch with their body, emotions, and spirit. To live a joyful life & enhance their wisdom. We deserve to be happy & we can create our own luck.